Keep your brain sharp and improve your concentration with a puzzle a day! 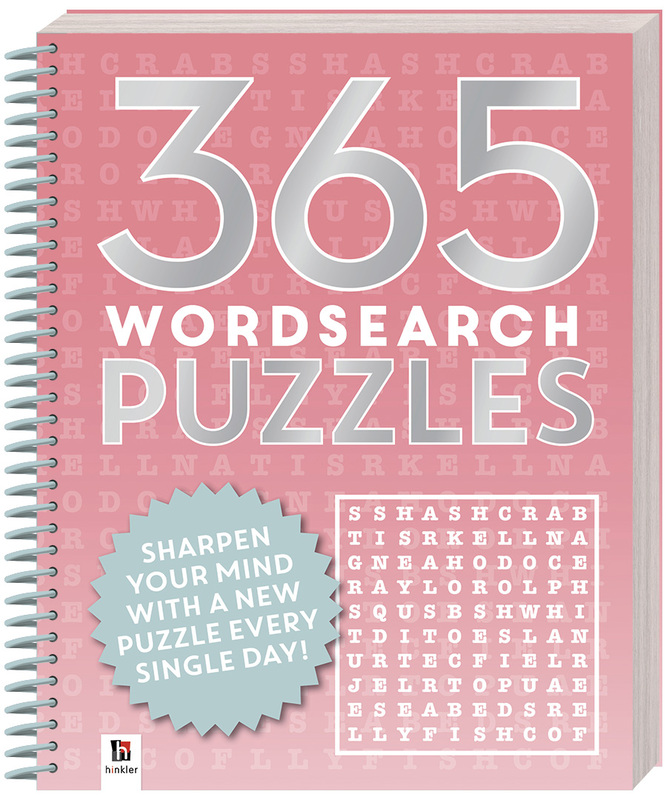 With 365 different wordsearch puzzles over a huge range of fun topics, including eighties’ musicians, superfoods, Quentin Tarantino, and Disney movies, this book contains everything you need to stimulate your mind all year round. Grab a pencil and start flexing your mind today!